To donate a concrete floor for a bedroom or kitchen to prevent parasites, and improve the health of a family living in extreme poverty click below. These crews of hard-working teens and adults will work side-by-side with Guatemalan construction workers and village family members to fulfill some of the greatest needs of our Mission Sites. 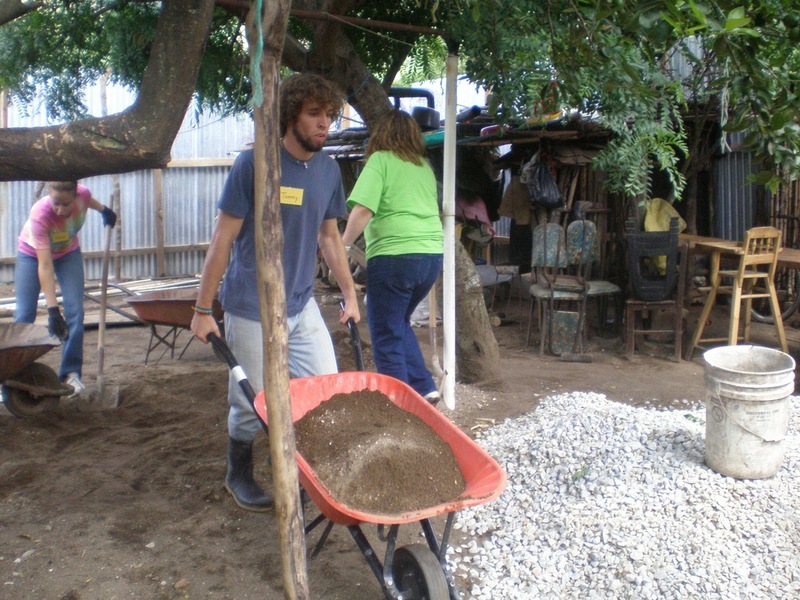 All floor projects involve moving sand, stone and concrete bags by hand, and laying concrete flooring in village homes of the poorest children in the community. Building experience is helpful, but not necessary. Our Floor Crew will install concrete floors in bedrooms and kitchens of some of the poorest students in the villages we serve, to offer a better quality of life, and to prevent parasites like Hookworm, many bacterias, and diseases that are common from living on dirt floors in a developing country like Guatemala where it rains 5 months per year. 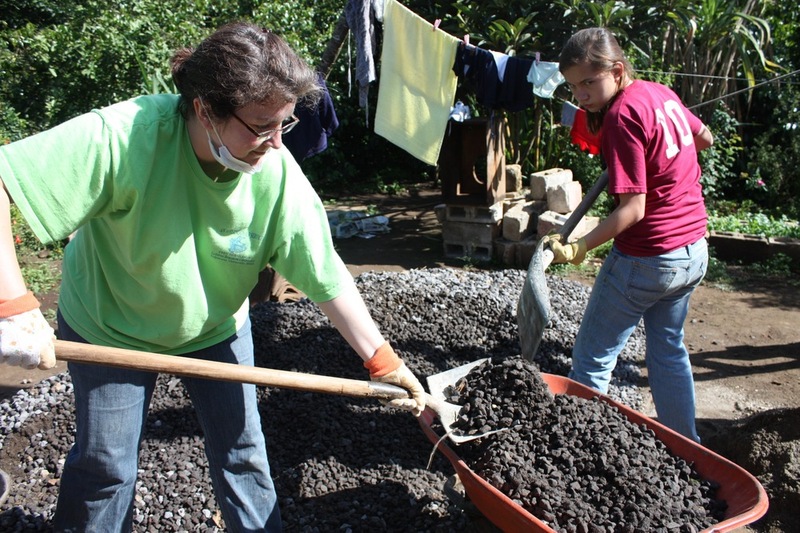 Crews will consist of approximately 5 members each, including one Guatemalan mason, but other mission teams may rotate in to help with floor projects based on the needs of each project, and staff requirements. To provide quality shelter and improve the health and living conditions for children and their families who live in these homes.